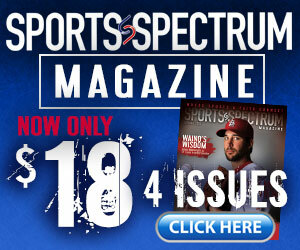 For four seasons, Jessie Warren played third base for the Florida State Seminoles softball team. The four-time All-ACC player was consistently one of the most productive hitters in the lineup. In 2018, she led her club to its first ever Women’s College World Series title, beating Washington. Warren was named the Most Outstanding Player after leading the team in eight different categories, including a .404 batting average, 21 home runs, 70 RBIs and a .836 slugging percentage. In Game 1 of the WCWS, she made the play of the year in college softball, snagging a seventh-inning sacrifice bunt attempt on a diving catch to preserve a 1-0 victory. That catch was the No. 1 play on ESPN’s SportsCenter Top Plays and even got the attention of people like Kobe Bryant on Twitter. 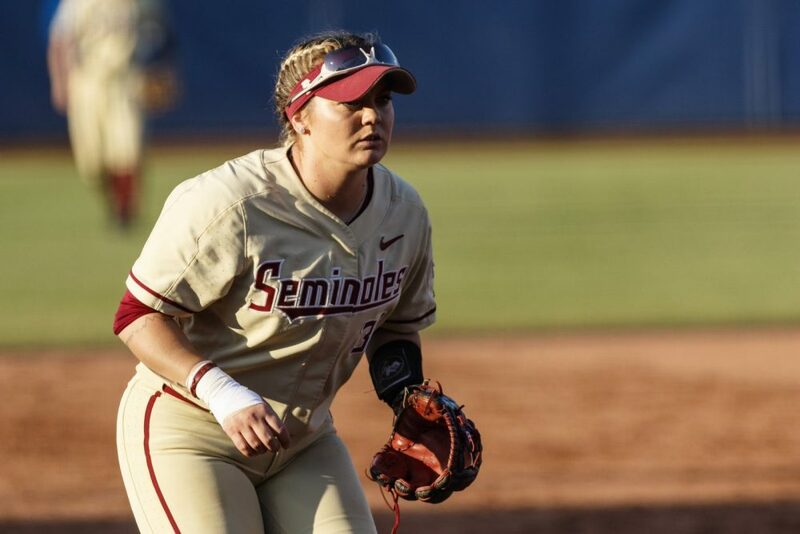 In her final game with Florida State, Warren went 3-for-4 with a home run and two RBIs to help the Seminoles to an 8-3 victory and their first ever NCAA National Championship. After her college career ended, Warren was selected seventh overall in the National Pro Fastpitch Draft by the USSSA Pride, which she helped to another title, the Cowles Cup championship, defeating the Chicago Bandits, 4-0. On this episode of the podcast, we talk with Warren about 2018, winning the national championship, dealing with fame, where her walk with Christ began, the spiritual bond her Seminoles team built during its run to the title, and what the Lord is teaching her right now after an incredible year. I am always overcome with intense emotion when I Worship our God. I feel connected to the complete faithfulness of our Lord and I cry because that’s something I never want to lose. It is the most beautiful thing I have ever experienced.